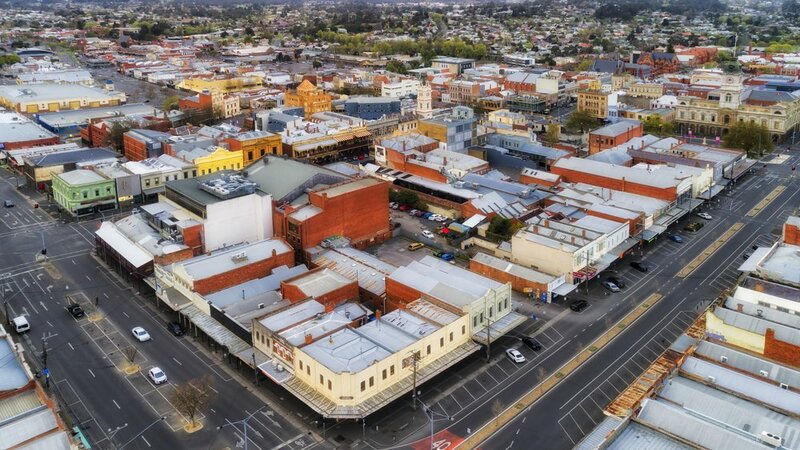 The median sales price of houses in regional Victoria is on the rise according to 2018 figures, with two of the highest growth suburbs being in Ballarat. Overall regional Victoria has been the strongest performing market compared to inner Melbourne, with buyers looking for more affordable options. Median house prices increased by 2.5% in the December quarter, the second strongest for the year. Across 2018, median house prices rose 5.5% to $400,000 from $379,000. This is a great signal to investors that more Melbourne buyers are looking to purchase outside the city. And as competition increases, it’s only a matter of time before this trickles over to suburbs like Bonshaw. Register your interest in Florian now to secure your investment for the future.